Good morning! Here are some of the top tech startup news stories for today, Monday, September 17. 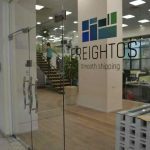 Logistics startup Freightos raises $44.4 million Series C led by Singapore Exchange. 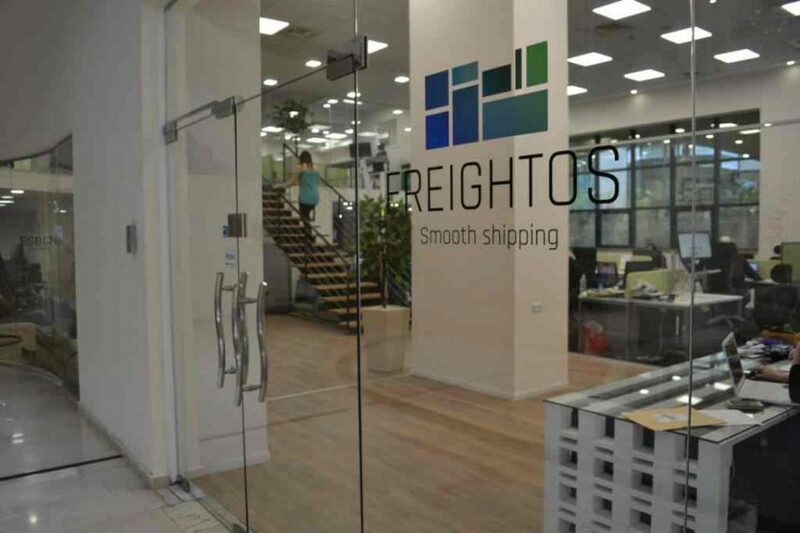 Freightos, the startup company that helps importers and exporters reduce logistics spend and save time with instant comparison, announced today that it has raised a $44.4 million Series C led by Singapore Exchange with participation from returning investors including General Electric Ventures (the lead investor of Freightos’ Series B extension last year), ICV and Aleph The latest round brings Freightos’ total funding so far to $94.4 million. Founded in 2016 by Zvi Schreiber, as a price comparison service for freight forwarders, the startup now also lets users book, manage and track shipments with more than 1,200 logistics providers. The creator of Google’s self-driving car project launches CrestaAi to automate boring office functions. 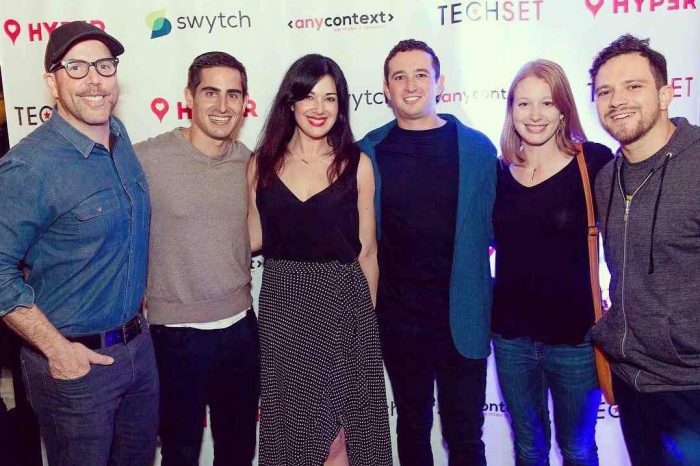 Armed with new seed funding, Cresta AI is coming out of stealth to take on the boring world of office tech and automate repetitive tasks, starting with sales chats. Founded by Sebastian Thrun, Cresta got its start in Stanford’s artificial intelligence research lab, where Thrun is an adjunct professor. The company has about 20 employees and recently raised a seed round of funding. Sebastian Thrun is the founder of Google X research labs and a large figure in the world of autonomous vehicle development. Salesforce founder Marc Benioff makes deal to buy Time Magazine for $190 million. The founder of Salesforce, Marc Benioff and his wife Lynne Benioff, have agreed to buy Time magazine for $190 million in cash from media and marketing company, Meredith Corporation, according to a press release by the company. The Benioffs are purchasing the magazine personally and the deal has nothing to do with Salesforce, where Benioff is Chairman, co-CEO, according to a release by Meredith. Base10 Partners launches $137 million early-stage AI startup fund. Base10 Partners today announced the launch of a $137 million fund to invest in early-stage startups using AI that aim to change industries by empowering workers instead of automating them out of jobs. With $4 trillion of the economy expected to be automated over the next decade. Base10 is look for startup founders that would work on problems that are important for 99% of people, create a dialog to help their industry embrace change rather than fight it and believe sustainability is as important as efficiency. Base10 plans to back companies in industries like real estate, construction, waste management, and logistics. App revenue reaches $92.1 billion in 2018 driven by mobile gaming apps. According to the latest report from Newzoo, consumers are now spending $92.1 billion on apps in 2018, and 76% of all app revenue comes from mobile games,The global smartphone market has flourished over the past few years and the number of smartphone users is predicted to reach 3 billion by the end of 2018. That’s 39% of the world population. Meanwhile, half of this growth comes from Asia Pacific where 1.6 billion users own smartphone devices.